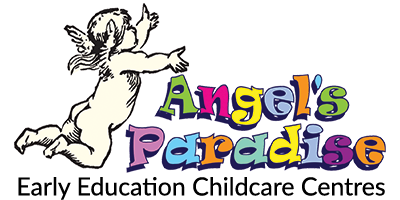 The broad aim of Angel’s Paradise Early Education Childcare Centre is to provide you with quality care and an educational program for your child within a warm, happy and secure environment. 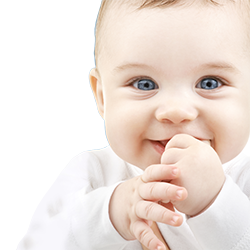 Our interest and concern for your child is foremost at all times, so please feel free to talk with our qualified educators – we are most willing to listen and be of assistance to you and your child. Children and families are encouraged to visit and become familiar with the centre before they commence with us. We are here to treat everyone with respect and dignity regardless of their gender, cultural beliefs, socio-economic status or ability. We are hoping this booklet, below, will give you the information you need for a good start and a smooth transition to Angel’s Paradise Early Education Childcare Centre. Or check out our Helpful Parent Links, below.